Become a Breathwork Coach !!! Join us on Friday 9th February at 7:30pm to find out more about Breathwork Coaching. Viola Edward De Glanville and the Kayana team will make a presentation where you will get the chance to hear and also ask questions about what it entails. 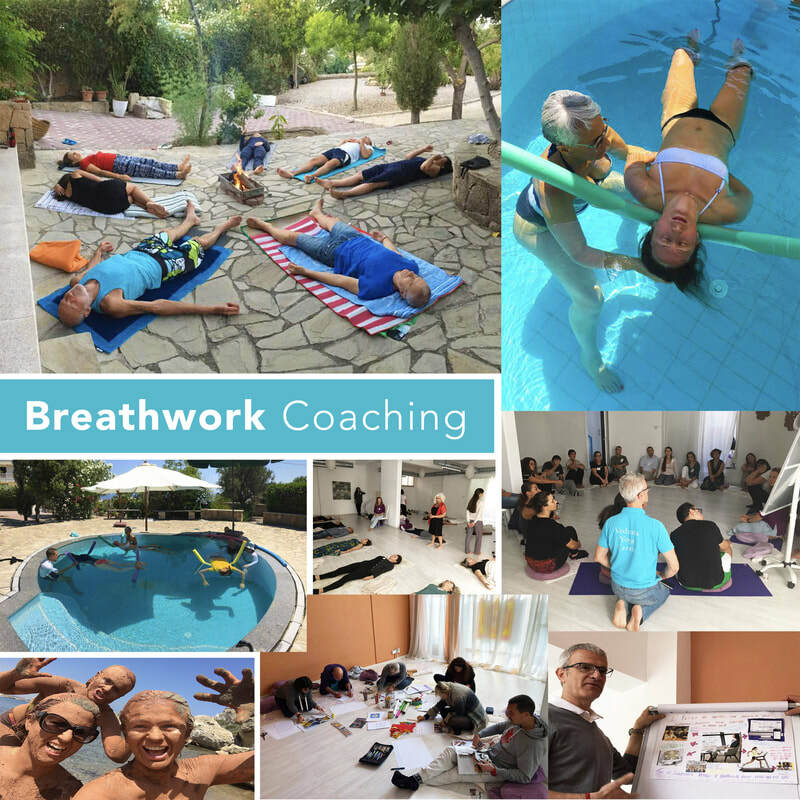 Some of last years participants on the Breathwork Coaching course will also be at the presentation, you will be able to discuss with them in an informal way what is was like to do the course. Please call 25 00 19 30.